The Supreme Court dismissed today a plea which sought grace marks or removal of alleged wrong questions given in the Union Public Service Commission (UPSC) 2017 preliminary examination. A bench, headed by Justice Dipak Misra, said the court does not perceive any merit in the petition and is, hence, dismissed. The bench, also comprising justices Amitava Roy and A M Khanwilkar, noted that the petitioner who gave the exam had not given any representation to the UPSC claiming there was a question with more than one correct answer. Senior advocate Colin Gonsalves, appearing for the petitioner, said the preliminary exam result has been declared, but the UPSC will publish the answer key after the entire process (main exam and the interview) is over. He said that there were multiple correct answers to a question on two schools of thought. The bench said that the UPSC test for the all-India civil services, is the highest-level exam and candidates taking it are expected to go by the books rather than the views of researchers. Senior advocate P S Patwalia, representing the UPSC, said that while 35 candidates gave representations to the commission, the petitioner candidate has not given any. He said the expert panel has found no ambiguity in the question paper and, therefore, all those representations have been rejected. 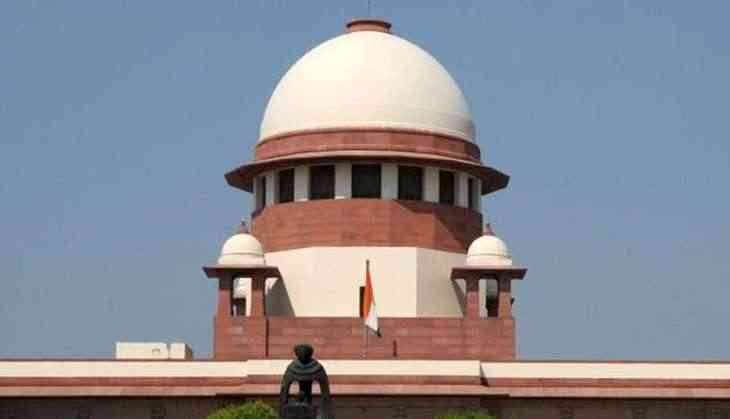 Earlier, the apex court had agreed to examine the plea which alleged that two questions in the 2017 preliminary examination of the UPSC were "wrong". The commissiob had conducted the civil services preliminary test, 2017 on June 18. The preliminary examination consisted of two papers having objective type questions and they carried a maximum of 400 marks. The petitioner has claimed that this year's preliminary examination paper had questions with multiple answers and many of them could have been answered on the subjective interpretation of the examinees. She has also referred to earlier judgements of the apex court which had said that a question having two or more corrects answers should be considered as incorrect.